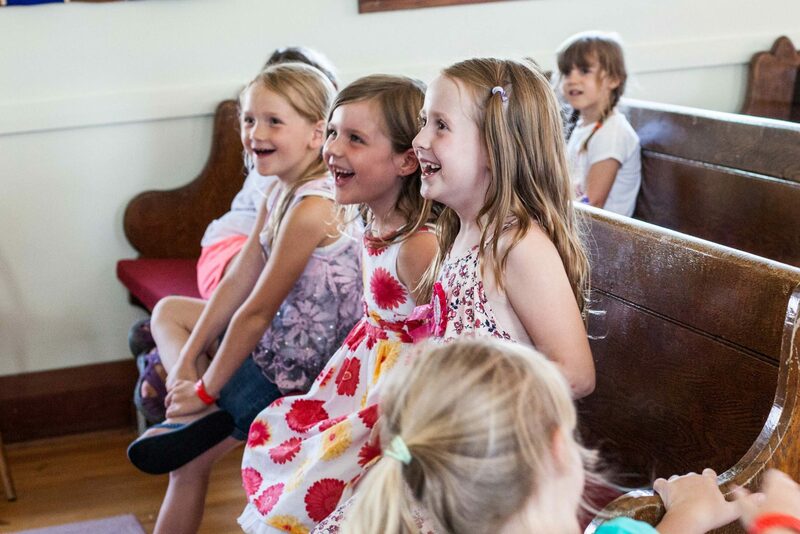 Kintail on the Road is a Vacation Bible Camp run by Camp Kintail staff and brought to churches around the synod. 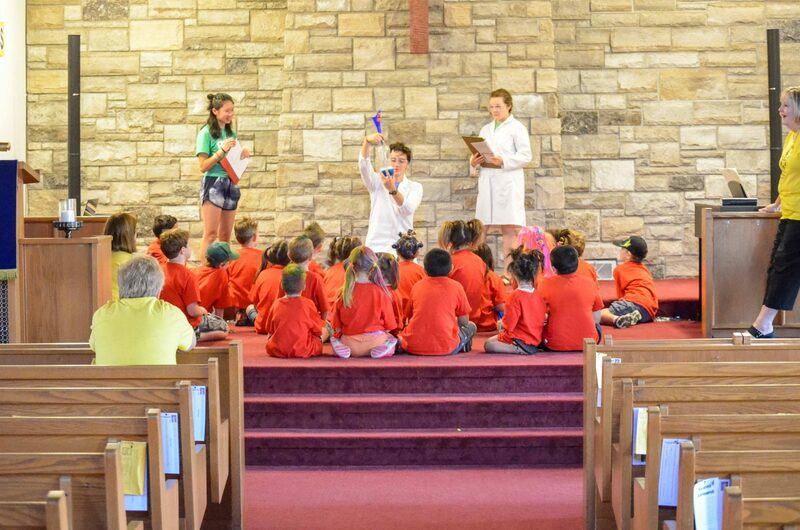 Catered to each church’s needs, the program will include games, songs, Bible study, mission, drama and crafts and will be fun for campers of various ages. The 2019 Kintail on the Road Congregational Registration Form available now! We will be running programs across Southwestern Ontario next summer. To register your child for one of these programs, you must contact the congregation directly. Is there an area of leadership that a volunteer from the congregation would like to take on? 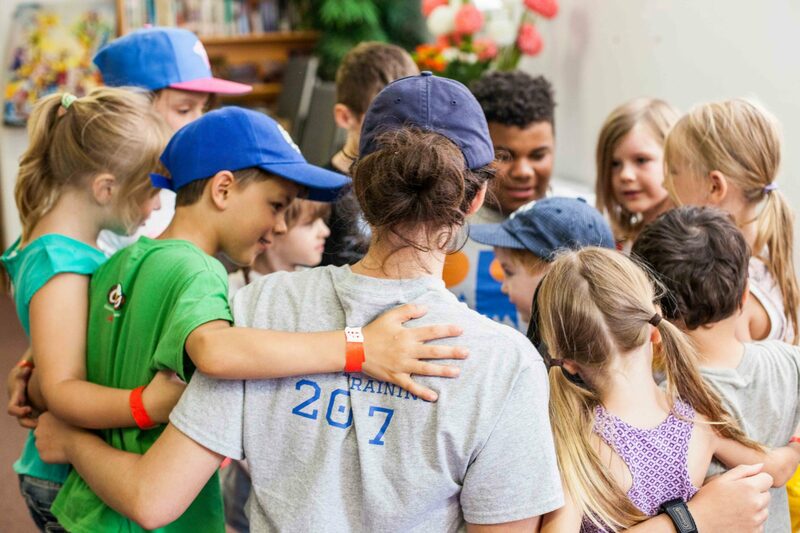 As dedicated members of the body of Christ, Camp Kintail and the congregation partner together with the purpose of providing opportunities for children and youth to grow in their faith in Jesus Christ by leading a “Kintail On The Road” program on the agreed week. Providing camp staff who are caring, committed and trained and who have had a police records check. Working with the congregation to plan any special outings and to train congregational volunteers. Supplying transportation for the camp staff. Being open to input from the congregational volunteers so to best serve the needs of the local church. Ensuring that safety is of primary importance and being familiar with the congregation’s emergency procedures. Providing all programming, material, curriculum, and themes for the week. Ensuring there is an appropriate facility available that has access to a park or field, telephone, bathrooms and running water. Providing volunteers who will assist with registration, snack and leadership with the campers. Ensuring that the Congregational Co-ordinator has read the entire KOTR manual. Ensuring that all volunteers have read the expectations of Kintail On The Road Volunters. Arranging for any food or drink for the campers and being aware of any allergies. Following Camp Kintail's Leading With Care policy (1 adult: 6 children ratios etc.) and insuring the Kintail On The Road program under the congregation’s insurance policy. Hosting (if needed) the camp staff during the week of the camp, providing meals and suitable accommodations. Submitting a deposit by February 1, 2019 and the balance in the week following the program. Incorporating the program into the overall ministry of the congregation and finding ways to continue to reach out to the children in your community.